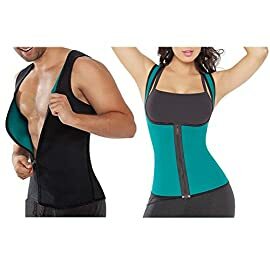 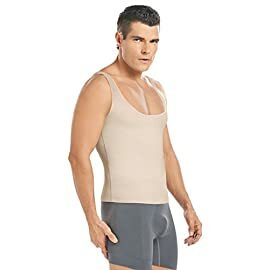 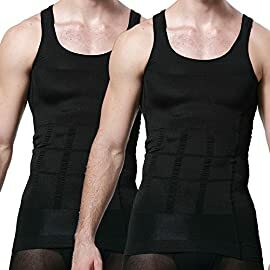 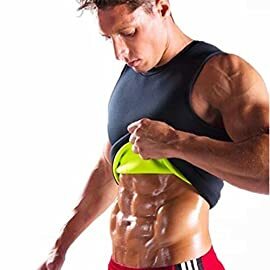 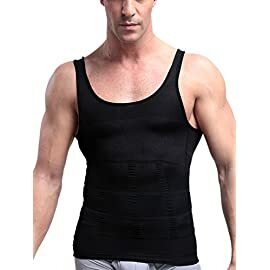 A revolutionary tummy slimming vest than can give you that V shape looking figure.Made from a super comfortable fabric, it is the most effective solution for quickly smoothing out unsightly bulges and getting your figure back. 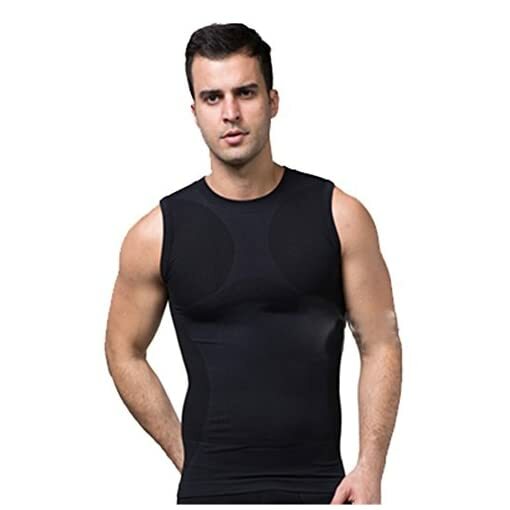 Invisible under clothing,Microfiber Smooth.Designed to slim and shape bodies whilst worn.Works when you wear your favorite shirts, T shirts ! 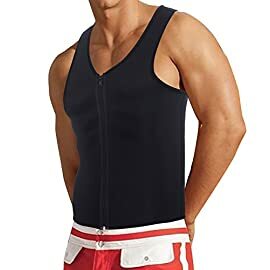 No one will know your secret while you enjoy a sleek, new, slimmer you!Can be worn when exercising or relaxing.Comfortable to wear all day and everyday. 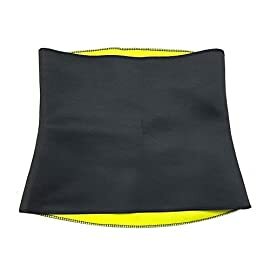 Flatten your stomach.Firm up your chest.Eliminates your love handles.